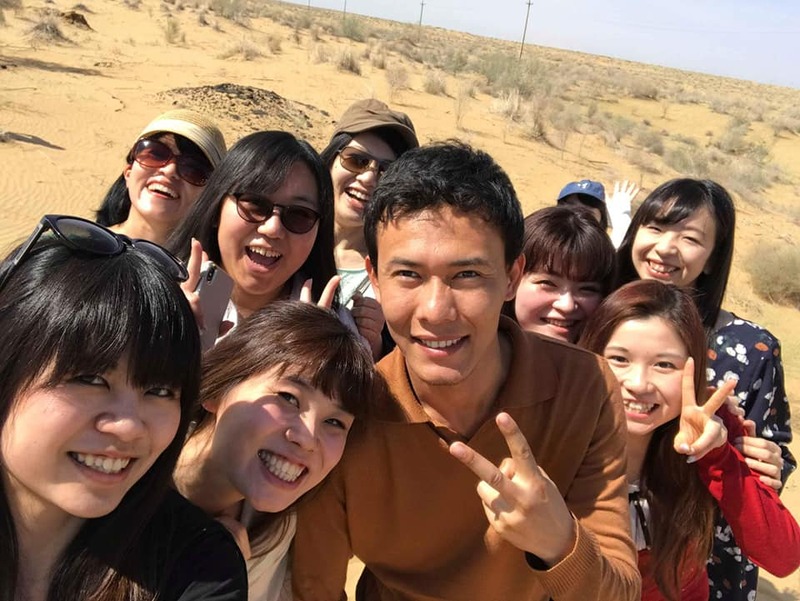 ULYSSE TOUR successfully conducted a tour for Japanese youth who were interested in cultural exchange between Japan and Uzbekistan. The tour was held as part of the significant project of the Youth Culture Exchange, aimed at raising cultural awareness among young people from all over the world and creating an opportunity for them to communicate with the youth of Uzbekistan. The tour was specially designed by ULYSSE TOUR to highlight the culture, cuisine, traditions, and history of each region of Uzbekistan, as all of them are unique. With the help of Center for International Youth Exchange, we want to build a stronger connection between youth and their roots. A group of guests consisted of 35 people: volunteers, specialists for education, who actively participate in international exchange events. They can truly be considered the pioneers of Youth Culture Exchange, as they enthusiastically learn about the past and present of Uzbekistan and the life of its people. AUTHENTIC UZBEKISTAN ON THE GREAT SILK ROAD Tour was a success, because it established a golden benchmark of our cultural and eventful activities for international youth. The whole journey allowed to witness core values of this land through traditions and rituals that Uzbek people accompanied for centuries. From the very beginning, ULYSSE TOUR assisted our Japanese guests to experience famous Orient hospitality by treating them with delicious snack – samsa. 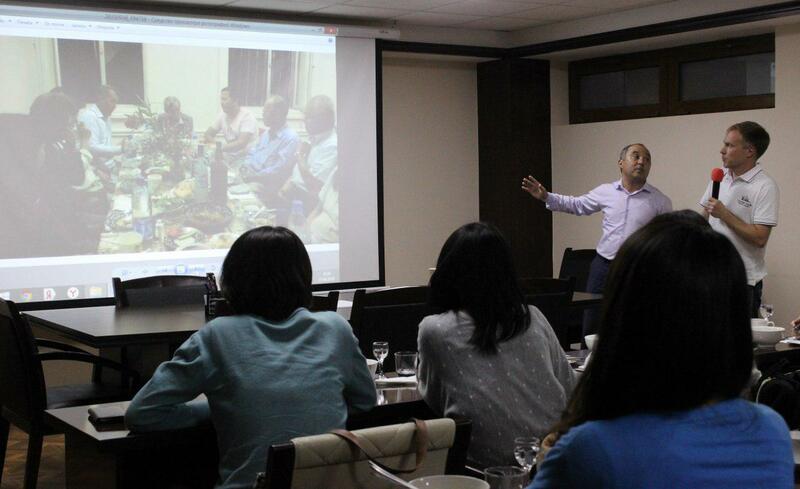 In order to express respect towards Japan, our guests were invited to a presentation about Kato Kutzo, a Japanese archeologist, educational contributor, researcher of Uzbek culture, who participated in archaeological excavations and authored many works on the history of Uzbekistan. of the trip, the group departed from Tashkent and landed in Urgench in order to get to Khiva. 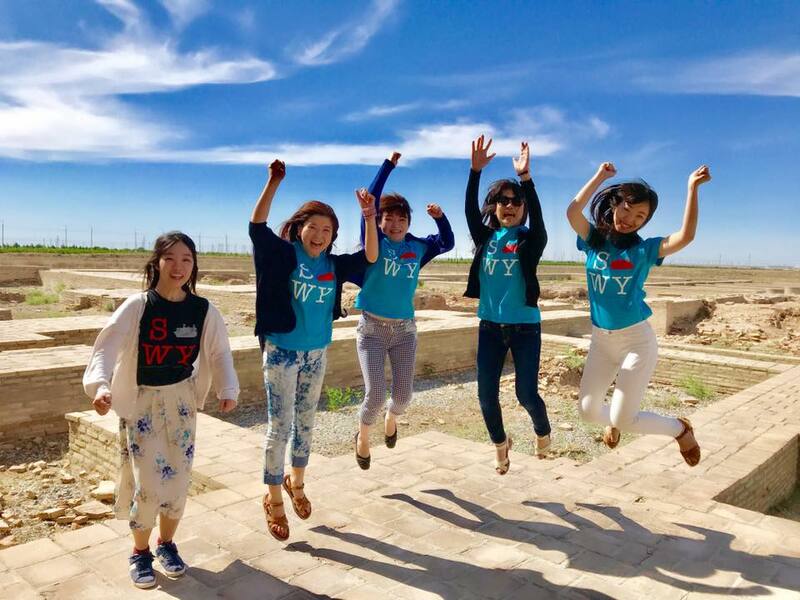 Upon arrival in Khiva, Japanese youth started to dive into ancient facts of the local area via live excursion in the open-air citadel Itchan Kala (XIV c.). It is a walled inner town, that was the last resting-place of caravans before crossing the desert. Since 1990 it is protected by UNESCO as a World Heritage Site. Moreover, the group attended a master-class on baking traditional Khiva bread which has been consumed daily by the residents for many centures already. The group had a chance to watch a folk dance show, which is very temperate and unique in this region, as well as the people. Japanese travelers witnessed the creation of authentic silk and woodcraft items in national handicraft centers and enjoyed their meal at a local restaurant. a road trip towards Bukhara took place. It took 6 hours to get to Bukhara by bus. 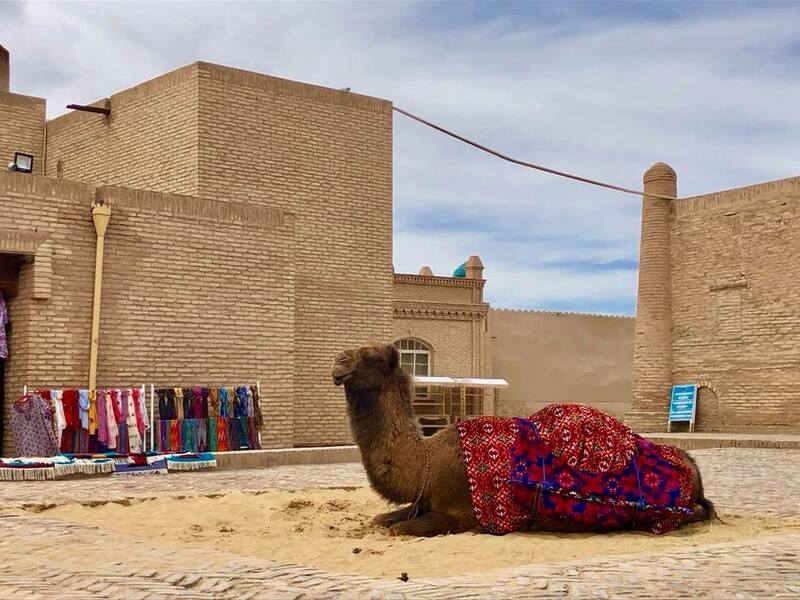 During this trip, travelers were exposed to beautiful views of Kyzyl Kum Desert, roaming camels, nomad’s’ yurts, and one of the most significant water artery of Uzbekistan – Amu Darya River. In Bukhara guests enjoyed Folklore show of fully costumed national dance program at Nodir Devon Begui Madrasah (XVII c.), which initially was caravanserai, then served as a madrasah. Today this architectural complex is a venue of folklore shows and delicious traditional dinners. was fully dedicated to immersing into traditions and historical facts of Bukhara. 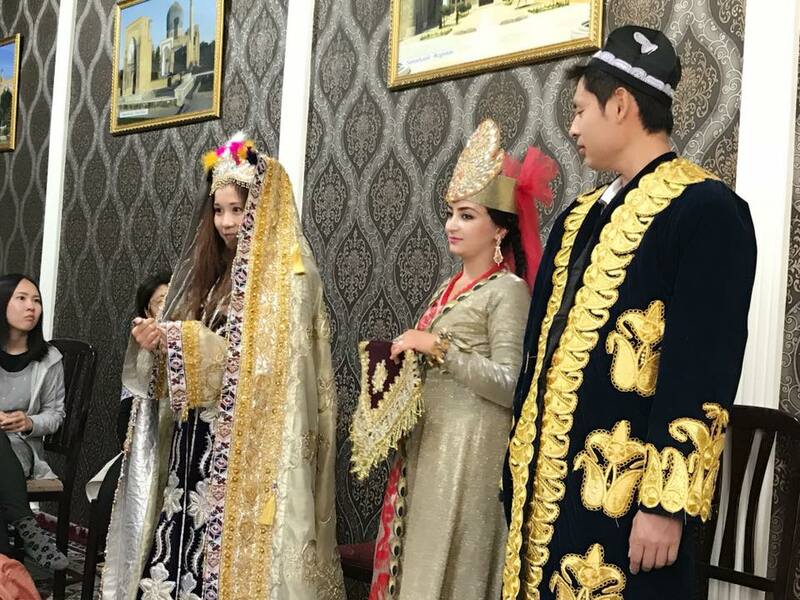 In a local traditional house travelers learned how in ancient Bukhara people used to celebrate weddings and a birth of a child by conducting an exciting ceremony of “Salabandon”: the owner of the house and local women in shiny and colorful combinations of traditional clothing recreated this ceremony. 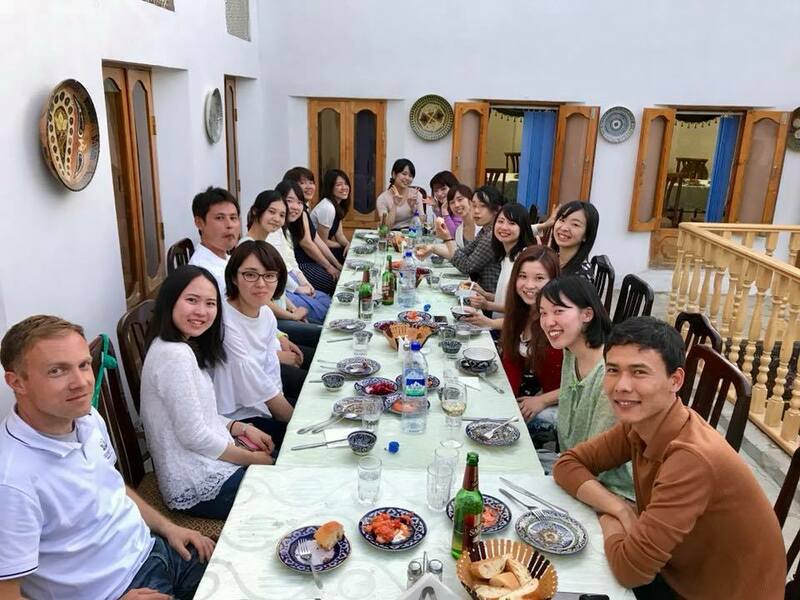 At the same place in the courtyard of the house, Japanese travelers observed a chef who prepared traditional “Plov” – favorite rice dish in Uzbekistan. The journey continued in the old city of Gijduvan, were travelers visited a pottery factory and talked with a master craftsman. Apart from city tours, these activities bring people closer to the spirit of the area. Having eaten homemade food at a local house of hospitable people, the group continued the trip. While heading to Samarkand, travelers managed to visit old original palace - Caravan Serai “Rabbat Malik” (IXX c.) on the Great Silk Road and reservoir Sardoba. On the way enjoy the landscape of Navoi region. 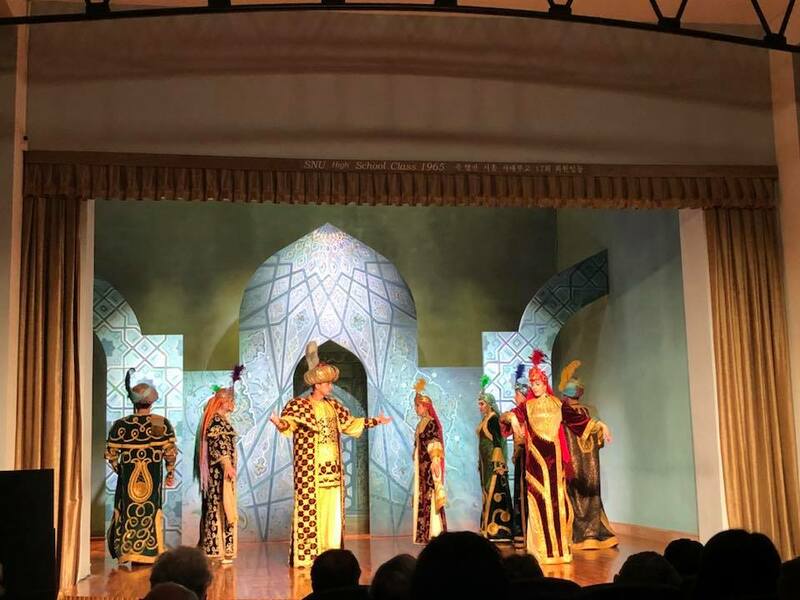 In the evening, after arrival in Samarkand, guests watched a play of theatre “El Merosi” - this is one of the unique theatres that demonstrated traditional Uzbek clothes of different epochs till present, the wedding ceremony in dance was demonstrated. Japanese travelers, to their excitement, were involved too and wore the real clothing. 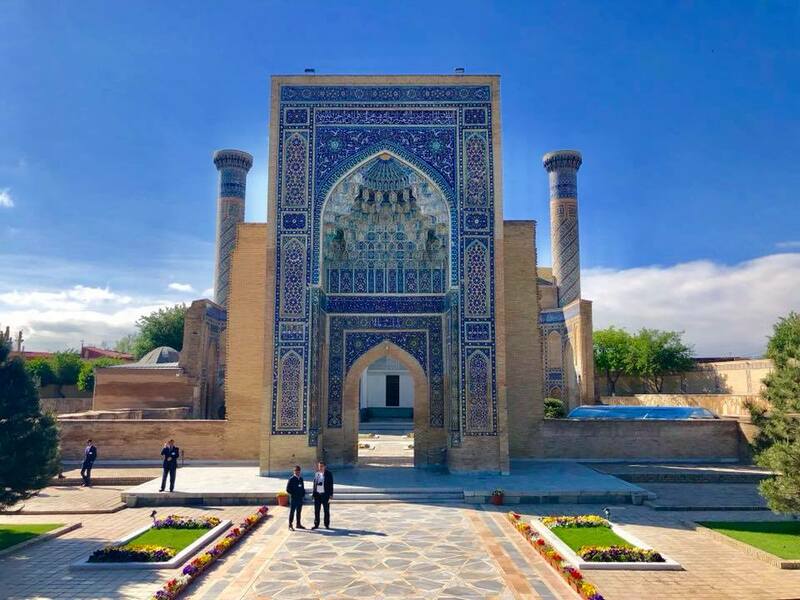 Samarkand is a significant historical center of Uzbekistan, it contains many exciting fact and locations which our Japanese guest desired to discover. They visited Gur Emir the tomb of famous Tamerlan, Registan Square that consists of Madrasah Ulugbek (XV c.), Madrasah Sher-Dor (XVII c.), Madrasah Tillya-Kori (XVII c.). Travelers with true pleasure tool part in cultural activities, familiarizing themselves with locals too. At the end of the day, a train to Tashkent was waiting for the group. 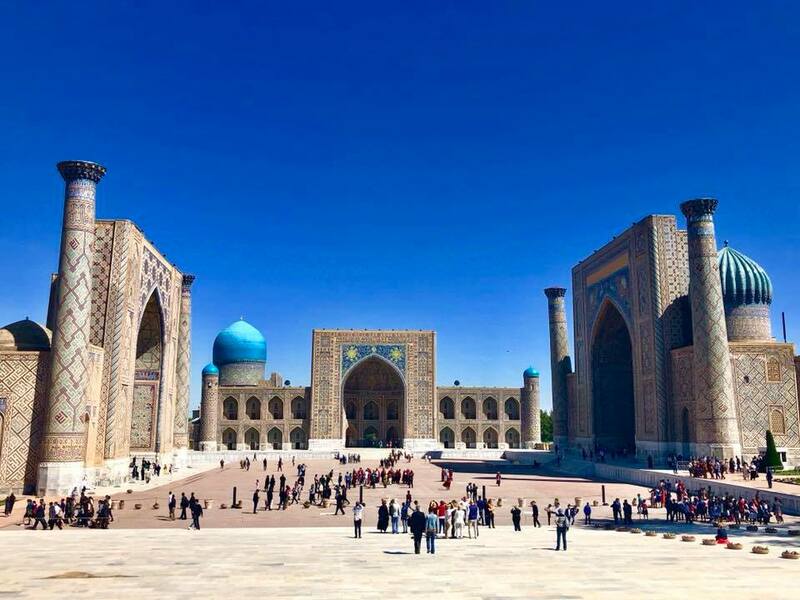 of this tour was devoted to sightseeing on the capital, seeing the harmony between traditions, urbanism and nature encapsulated in the capital of Uzbekistan. 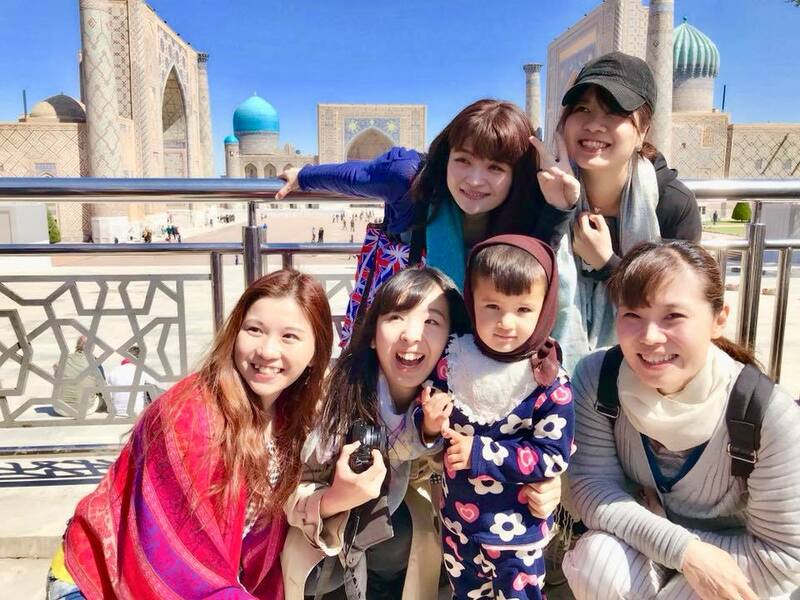 During discussions, Japanese guests stated that it was thrilling to find out that Uzbek youth constantly made efforts to sustain ancient heritage, rituals, and traditions of their nation till present and to preserve genuine cultural treasures for younger generations, while in Japan cultural identity of the nation is fading with younger generations. At the end of the tour, we can confidently say that our Japanese guests were contented with the experience they had and knowledge they acquired. 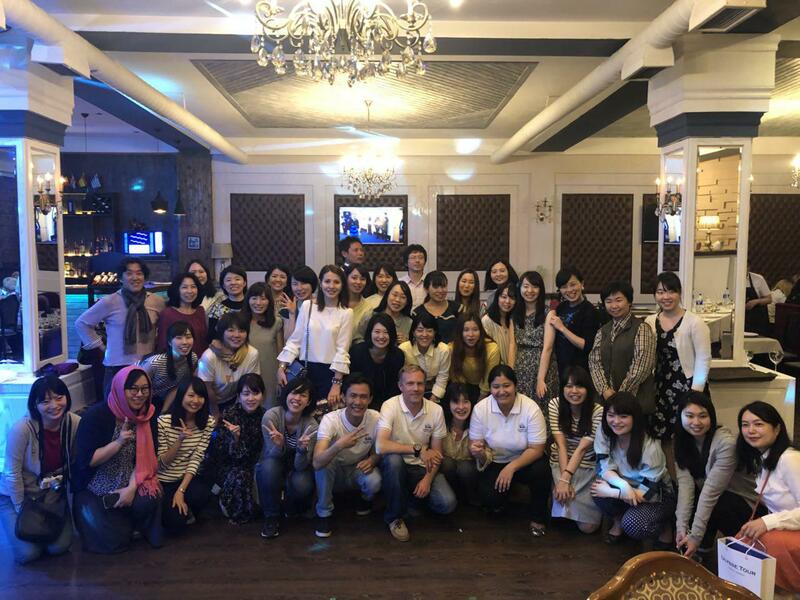 It was ULYSSE TOUR'S pleasure to connect Uzbek and Japanese youth, to contribute to the open-mindedness of young people. 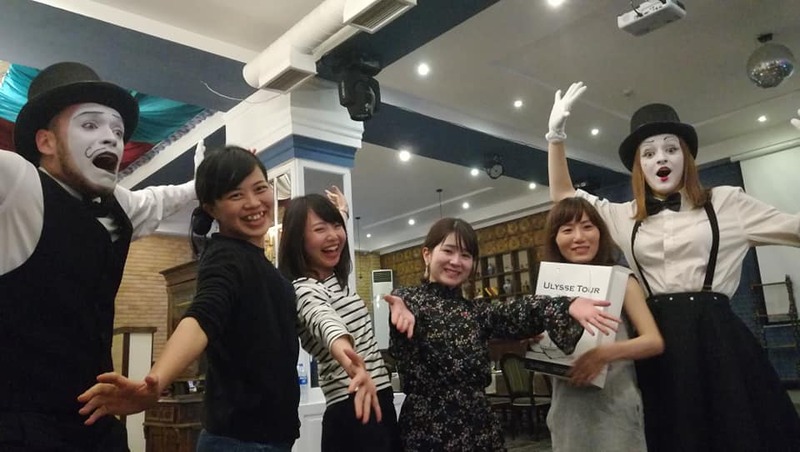 As the purpose of this tour and the project, in general, is boosting international cultural exchange between young people of Uzbekistan and youth of other countries, ULYSSE TOUR led the representative Japan Center for International Youth Exchange to Uzbek-Japanese Culture Center. 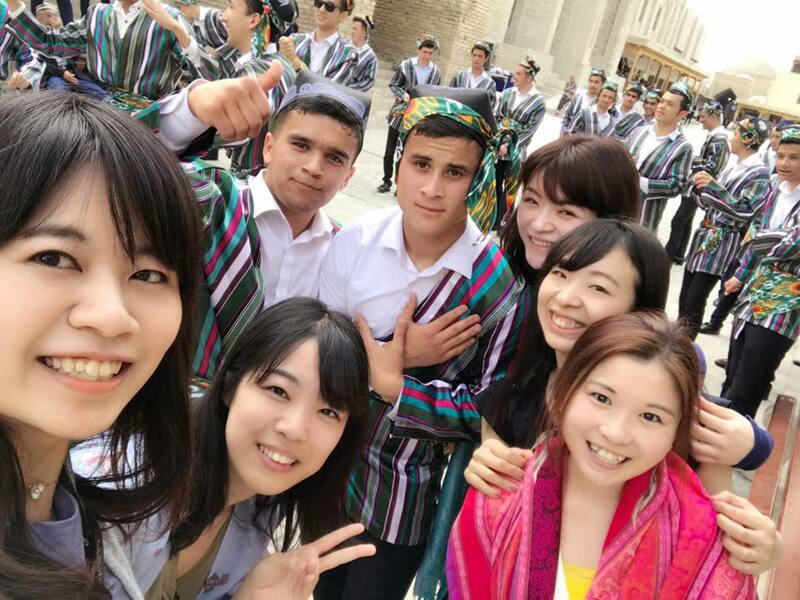 There could not be a better chance to create conditions for mindful conversations and discussions between Uzbek and Japanese youth on preserving and a succession of traditions and culture. We are constantly designing new options and improving our Youth Culture Exchange tours, as ULYSSE TOUR strives to create best interactive experiences for international youth to remember their journey in Uzbekistan with joy.